…continuing to obsess over the show. 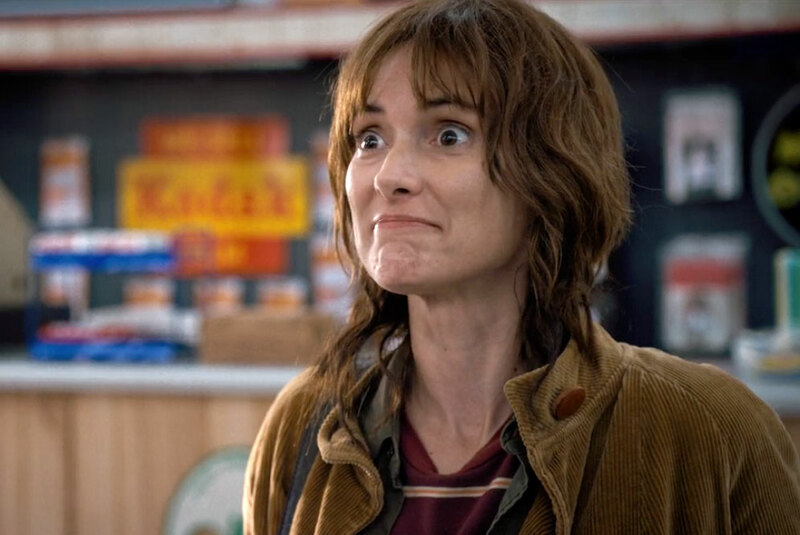 While many of us silently (or perhaps not so silently) screamed for joy over Netflix’ Twitter announcement earlier today, the cast was PRETTY excited too, unsurprisingly really. 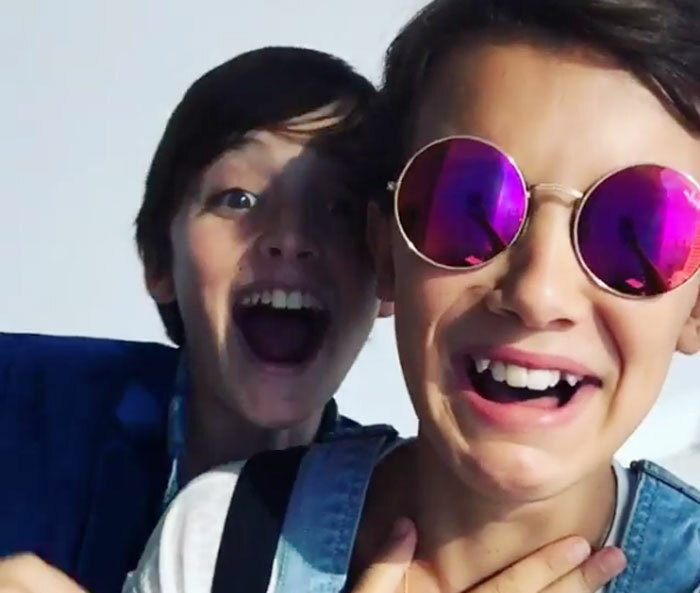 And perhaps the MOST enthusiastic cast response so far was this video post from Millie Bobby Brown (Eleven), and a SURPRISE GUEST (okay, FINE, it’s Will) at the end. Millie/Eleven starts off by “searching” for Will. Then, OBVIOUSLY, she finds him. Whoa, so much easier than a trip to the Upside Down. And Noah/Will shouts what we’re all hoping.